Devany Whipple was raised in the small town of Lordsburg, New Mexico. 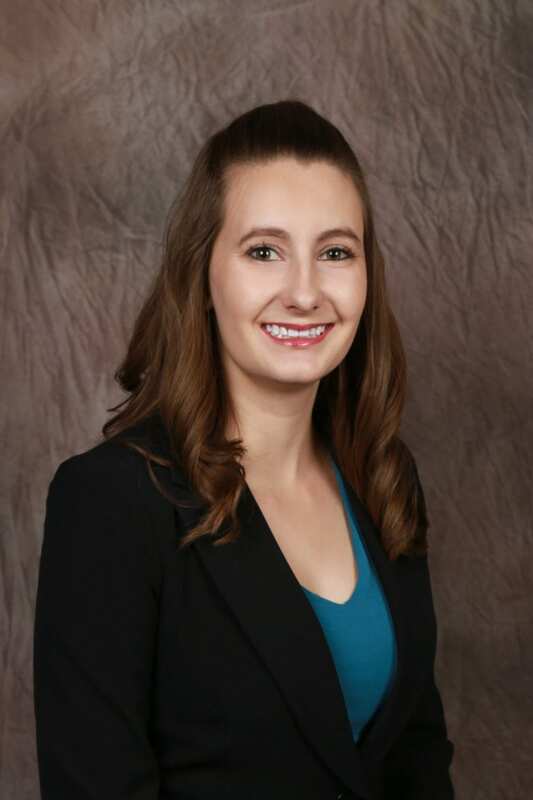 After graduating High School in 2014 she moved to Las Cruces where she obtained her Associates in Paralegal Studies. 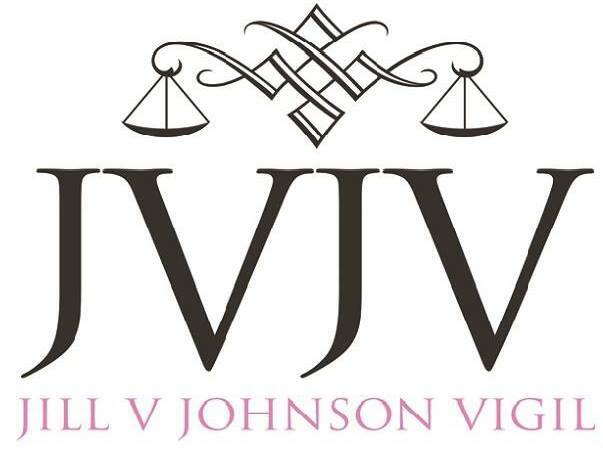 She then volunteered with New Mexico Legal Aid as a family law and domestic abuse paralegal while obtaining her Associates in Business Office Technology. While attending NMSU Devany was a member of the NMSU cheer team.